A total of 250 exhibitors are expected to attend the 2017 edition of the Australasian Gaming Expo (AGE), including more than 50 that will attend the show for the first time, said the event’s organiser, the Gaming Technologies Association (GTA). Exhibitors at this year’s event include major gaming companies with international footprints, as well as gaming machine and equipment suppliers. The three-day AGE will be held at the newly-built International Convention Centre Sydney at Darling Harbour in Sydney, New South Wales, from August 15 to 17. “We’re excited about the new location and by the fact that AGE is the world’s third largest gaming industry trade show,” the association stated in a press release issued last week. 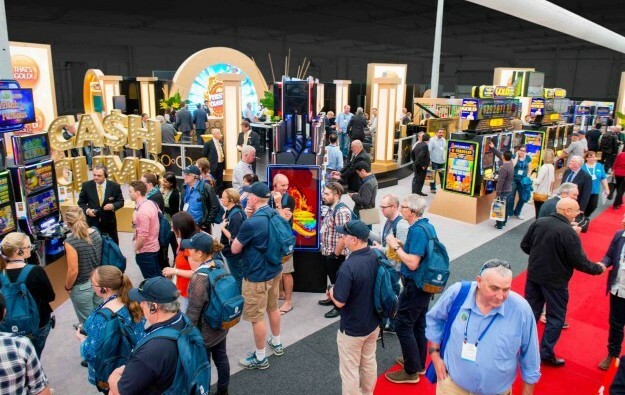 “Requiring 19,000 square metres [204,514 sq feet] of floor space, it is one of the largest trade events in Australia and easily the largest gaming event in the Southern Hemisphere,” it added. Adrian Halpenny, chairman of the GTA, told GGRAsia in a recent interview that the association is expecting “another record year” at the AGE 2017. Visitor attendance for last year’s AGE was the highest in the 27-year history of the event, according to figures from the organiser. 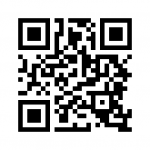 The three-day gathering welcomed a total of 6,813 visitors and 195 exhibitors. “We have had strong growth throughout the last two or three years… and we’re expecting a huge uptake this year in terms of visitation,” Mr Halpenny said. Several seminars will be held concurrently with AGE this year, focusing on various topics from the new integrated resort developments in the Asia-Pacific region in the next five years to the current and future trends of the gaming industry. A highlight of the seminars is a panel of chief executives from the global gaming industry, to be chaired by financial commentator Michael Pascoe. It will include senior management from top gaming equipment manufacturers Ainsworth Game Technology Ltd, Scientific Games Corp, Interblock DD, Konami Gaming Inc, Aristocrat Leisure Ltd and IGT International, who will provide insights of the industry.